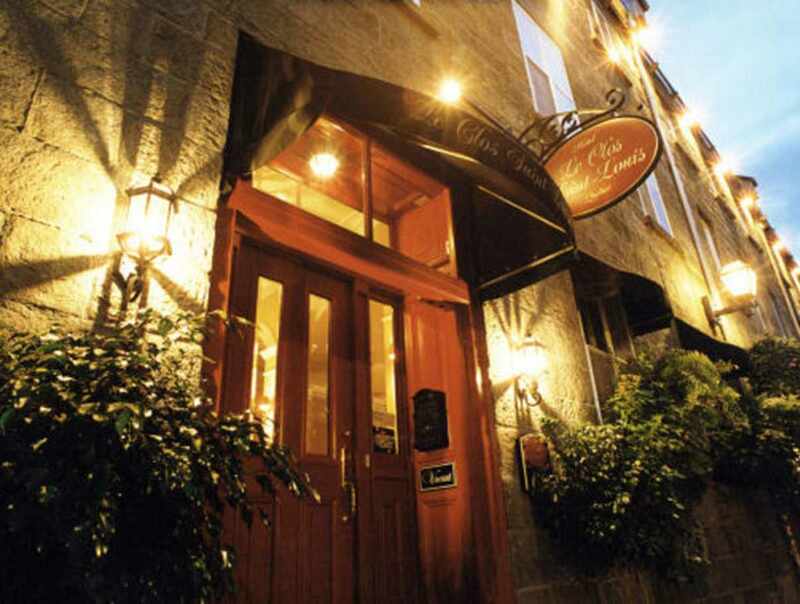 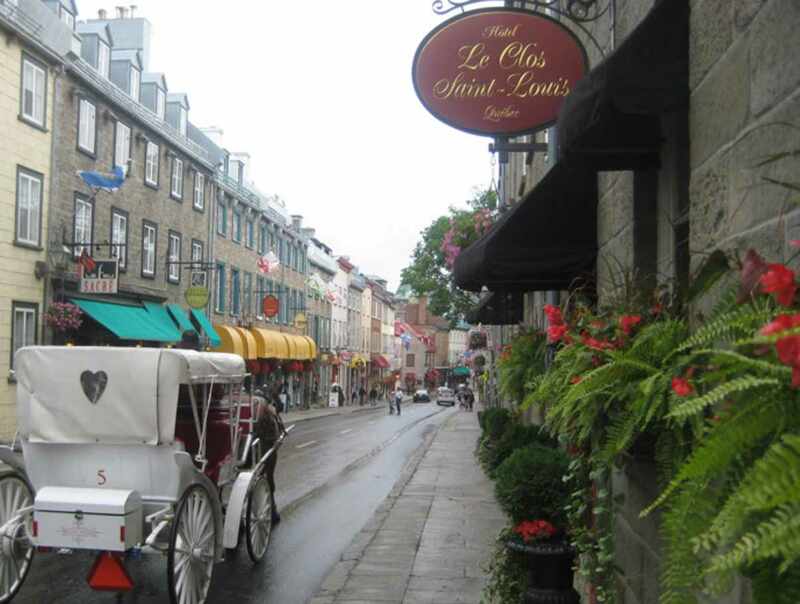 This hotel is a romantic retreat nestled in the heart of Old Québec. 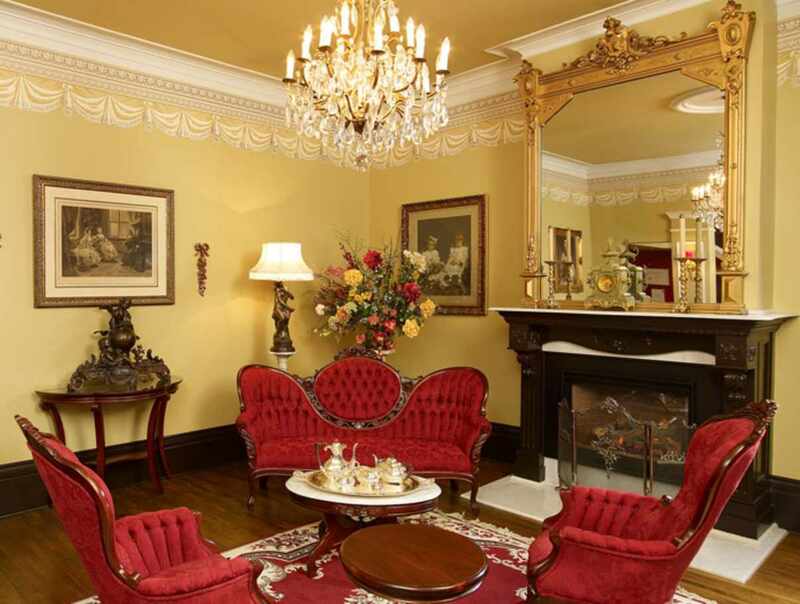 Eighteen luxurious rooms and impeccable service. 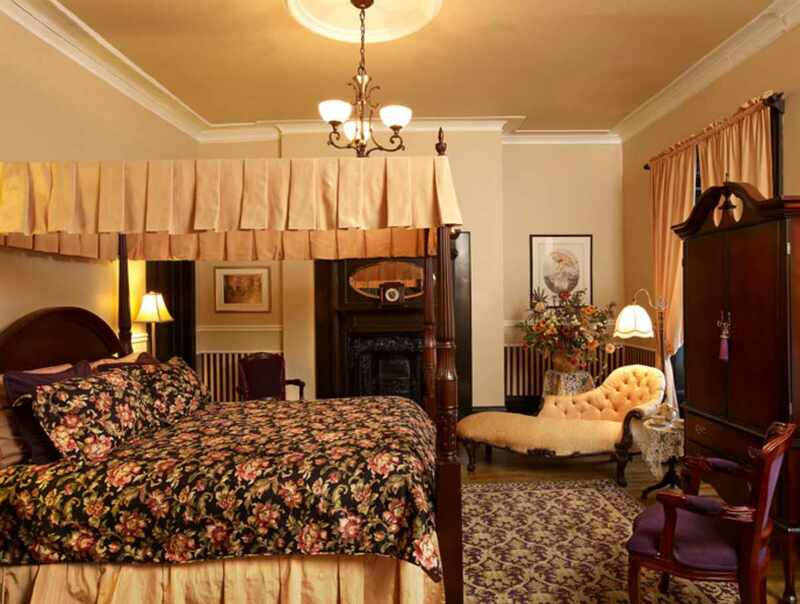 The perfect accommodations for those seeking intimacy, comfort and elegance in a setting that combines historic charm and modern amenities.